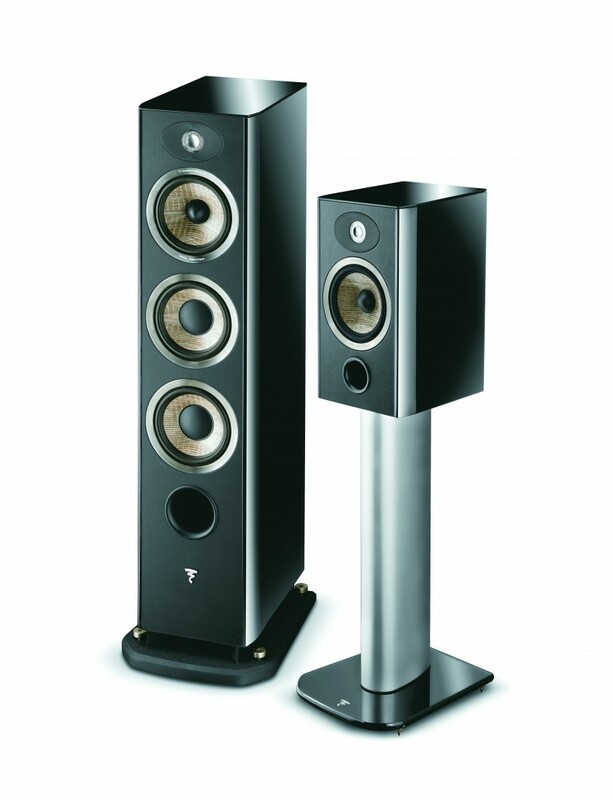 Focal Aria 900 : Environmentally Conscious Innovation! Environmentally friendly speakers? That qualifier is a bit hard to justify given the number of non-recyclable components contained in a speaker. However, Focal’s new Aria 900 speaker series shows that innovation can be environmentally friendly. Its membranes are made of a natural material: flax. 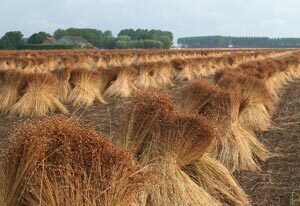 The flax used comes exclusively from France, Europe’s top producer of this fiber, and is mostly grown in the north of the country (in Flanders, Picardy, Normandy, and Pas-de-Calais). This innovative material has remarkable acoustic properties, and, by using it in the Aria 900 speaker series, the French brand is proclaiming its commitment to an environmentally responsible model of production. The membrane is a speaker’s most sensitive organ. It is the last link in the chain of sound that runs between the speaker and our ears. Indeed, it is the membrane that sets the air molecules to vibrating. The faithfulness with which sound is reproduced therefore largely depends on the properties of the material used to make the membrane. 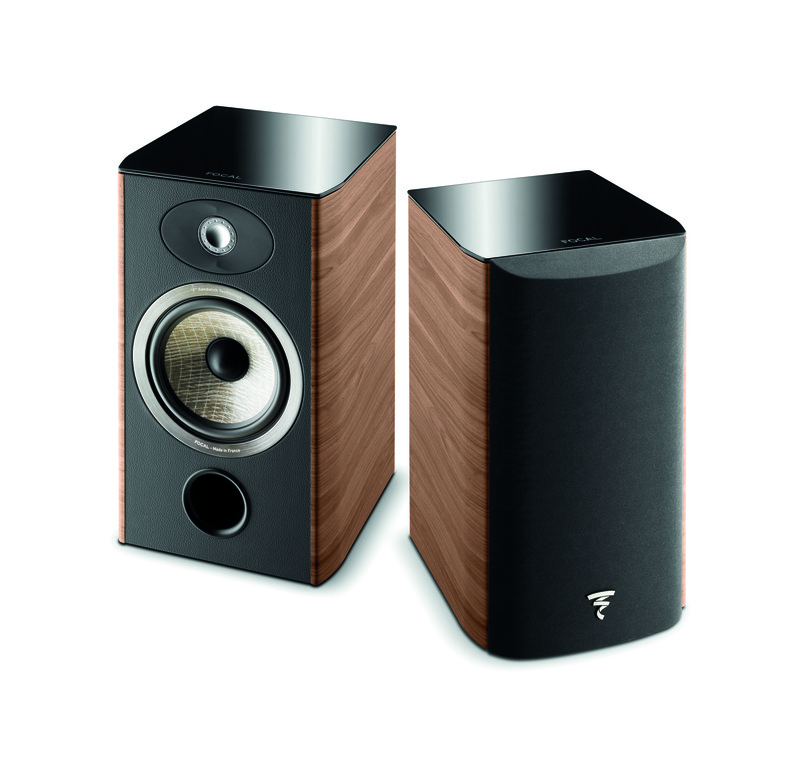 Many years ago, Focal developed W composite sandwich cones, which are included in some of its speaker models. Within the cone, the membrane is “sandwiched” between two sheets of fiberglass. As a result, the cone is both light and rigid, as required by the role it plays in sound reproduction. However, this membrane sandwich is exclusively found in the brand’s high-end models because it is impossible to automate its production, which greatly drives up the price. In the case of the Aria 900 series, the innovation lies in the development of an F sandwich cone, where the F stands for flax. At the cone’s heart is a soul composed of very high-quality flax fibers; this material is two times lighter than fiberglass, rather rigid, and naturally abundant. Furthermore, its production can be automated, which means that manufacturing costs are much more reasonable. 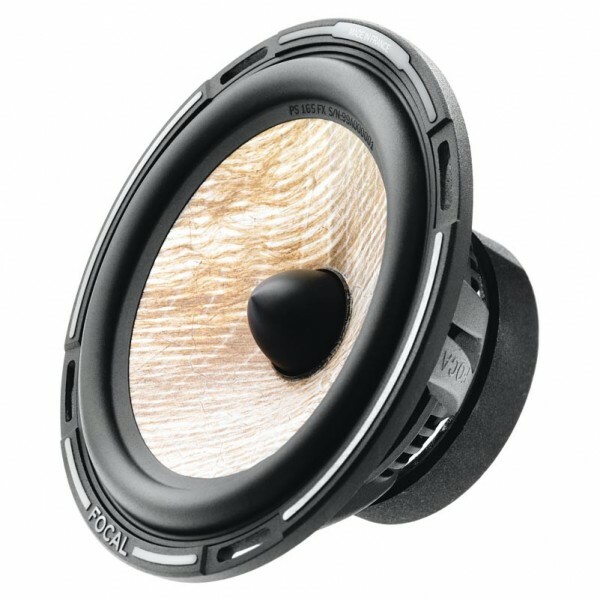 The light weight of the material promises to yield good sound dynamics and a well-behaved bass. 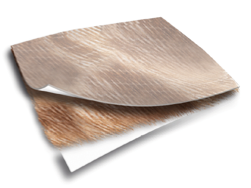 The rigidity of the flax fibers and their damping qualities should result in neutral and natural sound. Lastly, according to the manufacturer, flax fibers have remarkable properties when it comes to the sound’s speed and definition. When I touched the membrane, I could feel how it was supple, rigid, and light all at the same time. Last June, when this new speaker series was revealed in Paris, Gérard Chretien, Focal’s CEO, stated that his company “is trying to develop a variety of products that will draw in new consumers.” He indicated the direction that product development will take by announcing that “we are at the end of an era of overabundant disposable products, which is actually good news. It means that we will be turning towards quality, sustainably produced products that are available to a large number of people and we will be turning away from cheap, throw-away products.” The release of their speakers incorporating flax-fiber membranes is therefore the perfect opportunity for Focal to remind the public that it is striving for an environmentally conscious manufacturing approach that uses local, environmentally friendly materials. The depletion of the world’s petroleum reserves is having a serious impact on the price of synthetic fibers, which are manufactured from petrochemicals. As a result, eco-textiles, such as those made from flax, should have more and more of a competitive advantage on the market. What’s more, there are no disadvantages to using a natural material that is produced here in France. The Aria series, which also includes a new inverted dome tweeter, offers, on the low end, a small 2-Way bookshelf speaker (the Aria 906) for less than 400 €. On the high end is a 3-Way floorstanding speaker for 1600 €. Also available are a small 2-Way floorstanding speaker, a center speaker, and a stand for the bookshelf speaker. I have not yet had the chance to conduct a thorough listening test with these new speakers. However, I am already imagining how, over the next couple of months, I will combine them with some French amplifiers and sources, in order to gauge their performance in different situations. Will these lovely speakers find the right partner with whom to celebrate a match made in heaven? You will have the answer in a few weeks. This entry was posted on 06/09/2013 by Aublanc in Loudspeakers and tagged aedle, amplifier, Apertura, atohm, Atoll Electronique, audio equipment france, audiomat, BC Acoustique, cabasse, Davis Acoustics, devialet, Elipson, flax membrane, focal, focal aria, focal aria 900, focal aria 926, focal aria 936, focal speakers, focal utopia, french high fidelity, french loudspeakers, french stereo equipment, french stereo system, HFI Cables, hi-fi Frankreich, hifi francés, hifi frankreich, hifi french brands, high end audio, high end audio france, high fidelity, high fidelity france, Icos, impianto Hi-Fi, J.-C. Verdier, jadis, Jean-Marie Reynaud, jmr, la boite concept, lavardin, Leedh, micromega, naim, Parrot, PE Leon, soledge, stereo equipment France, stereo system, stereo system France, Stereoanlage Frankreich, Triangle, trinnov, Waterfall Audio, YBA.